American Standard is a global iconic brand that provides sanitaryware to customers. 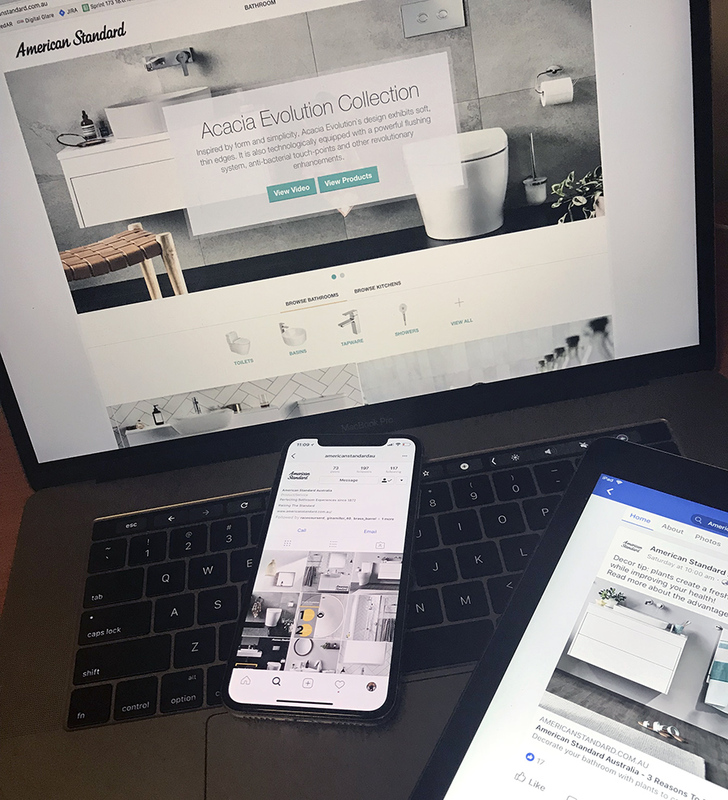 American Standard have positioned themselves as a market leader by consistently delivering style, quality and reliability through their bathroom products. American Standard has a strong brand presence in the US, Thailand, Philippines, Indonesia, Vietnam, Korea, Singapore, Taiwan and India. Digital Glare was engaged to help strengthen the American Standard brand presence in Australia. Augmented Reality marketing strategy to convert their printed promotional material to deliver engaging video and 3D information on new products and their features.